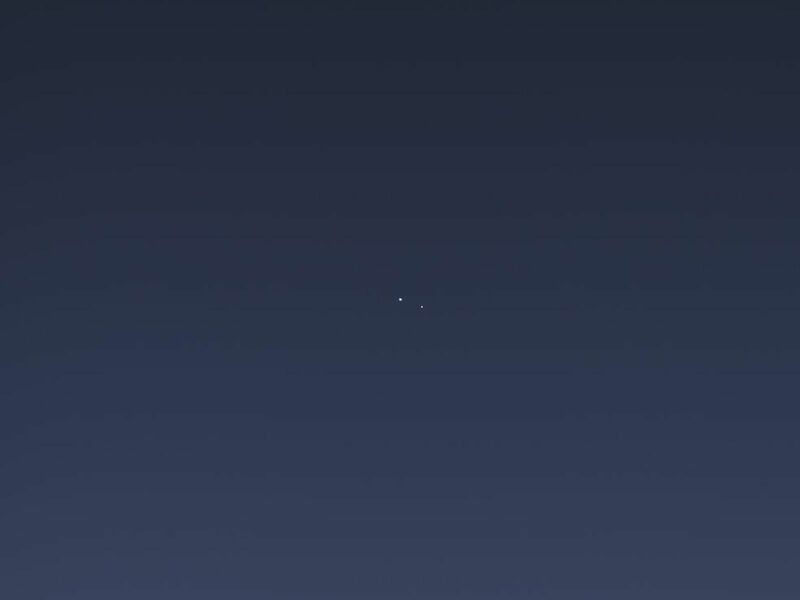 The cameras on NASA's Cassini spacecraft captured this rare look at Earth and its moon from Saturn orbit on July 19, 2013. Taken while performing a large wide-angle mosaic of the entire Saturn ring system, narrow-angle camera images were deliberately inserted into the sequence in order to image Earth and its moon. 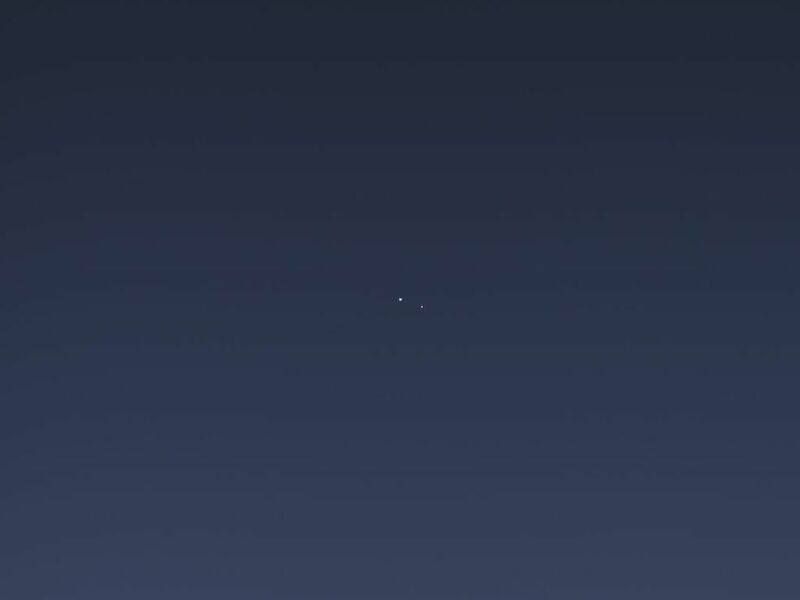 This is the second time that Cassini has imaged Earth from within Saturn's shadow, and only the third time ever that our planet has been imaged from the outer solar system. 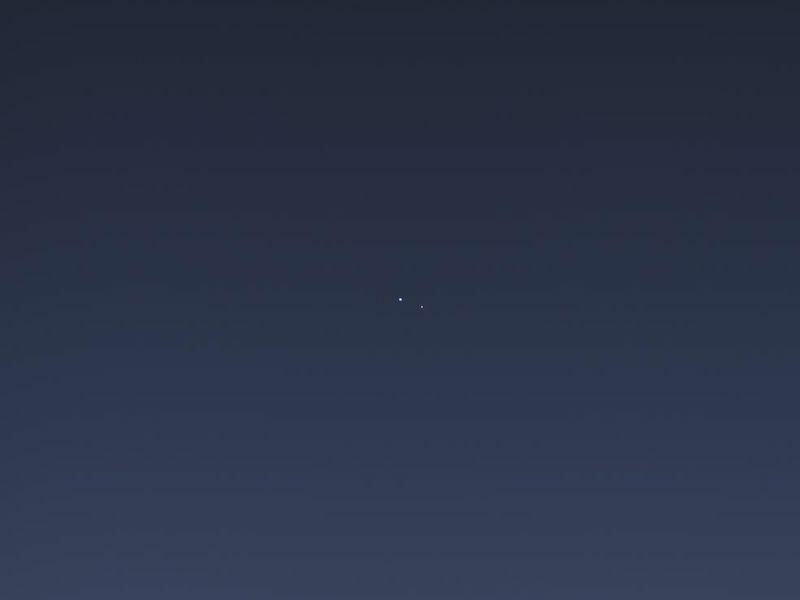 Earth is the blue point of light on the left; the moon is fainter, white, and on the right. 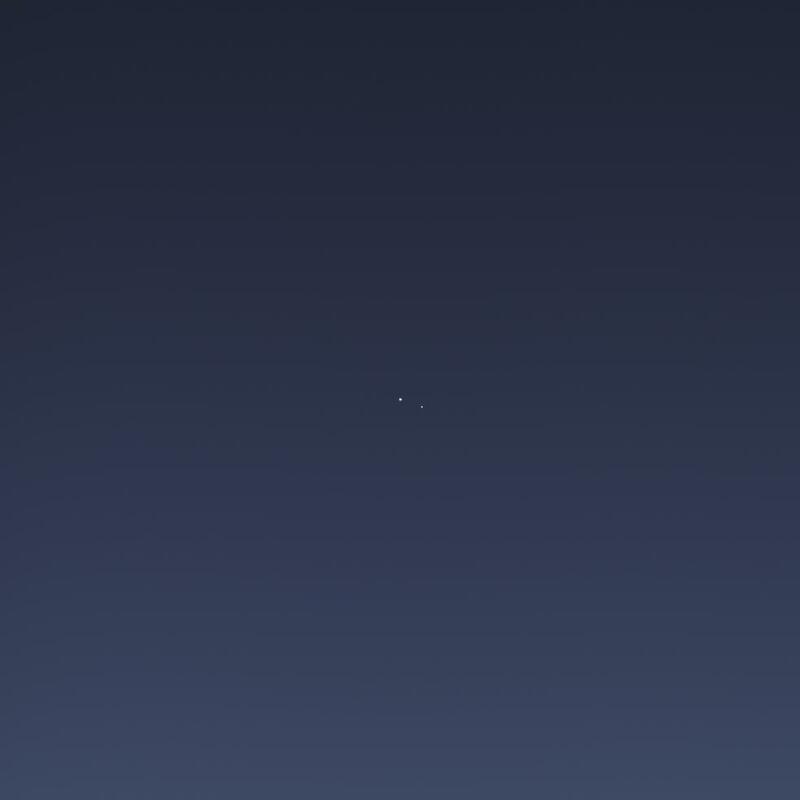 Both are seen here through the faint, diffuse E ring of Saturn. Earth was brighter than the estimated brightness used to calculate the narrow-angle camera exposure times. Hence, information derived from the wide-angle camera images was used to process this color composite. 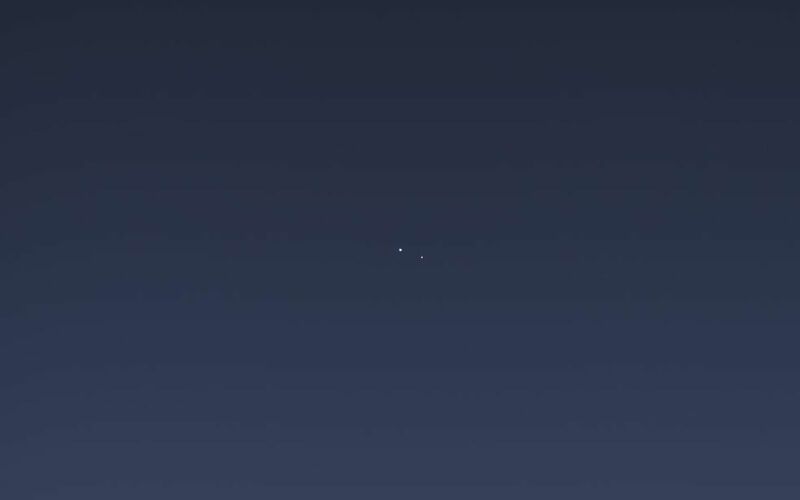 Both Earth and the moon have been increased in brightness for easy visibility; in addition, brightness of the moon has been increased relative to Earth, and the brightness of the E ring has been increased as well. Images taken using red, green and blue spectral filters were combined to create this natural color view. (The accompanying wide angle frame can be found at PIA17171.) The images were obtained by the Cassini spacecraft cameras on July 19, 2013 at a distance of approximately 898.414 million miles (1.445858 billion kilometers) from Earth. Image scale on the Earth is 5,382 miles (8,662 kilometers) per pixel. 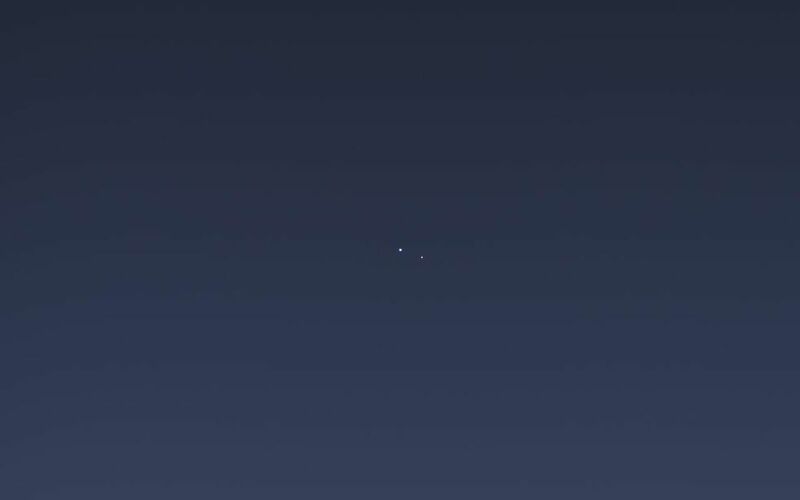 The illuminated areas of neither Earth nor the moon are resolved here. Consequently, the size of each "dot" is the same size that a point of light of comparable brightness would have in the narrow angle camera. 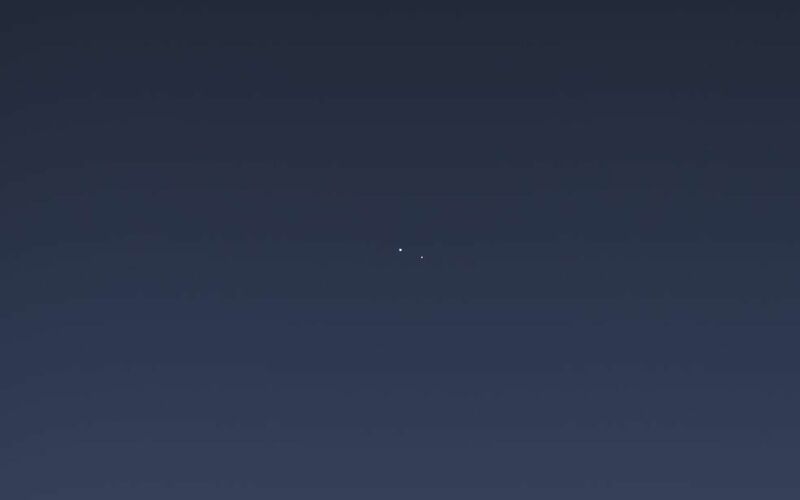 A close-up view of Earth and moon, magnified by a factor of five is available at PIA17170. 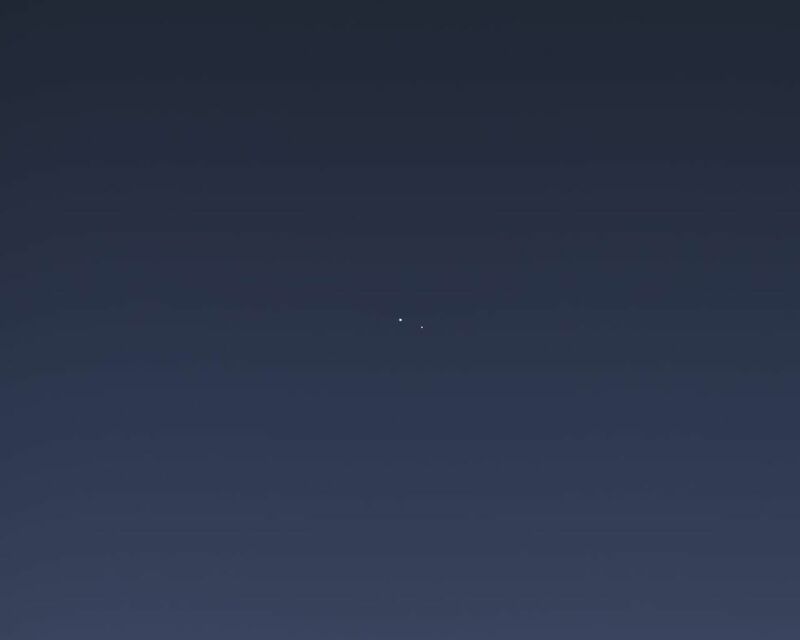 The first image of Earth captured from the outer solar system was taken by NASA's Voyager 1 in 1990 and famously titled "Pale Blue Dot" (PIA00452). Sixteen years later, in 2006, Cassini imaged the Earth in the stunning and unique mosaic of Saturn called "In Saturn's Shadow-The Pale Blue Dot" (PIA08329). And, seven years further along, Cassini did it again in a coordinated event that became the first time that Earth's inhabitants knew in advance that they were being imaged from nearly a billion miles (nearly 1.5 billion kilometers) away. It was the also the first time that Cassini's highest-resolution camera was employed so that the Earth and its moon could be captured as two distinct targets.